Give your puppy that extra level of care and attention it needs with our fantastic range of Puppy Beds. Soft, snuggly and dreamily soft, you'll find everything you need right here. 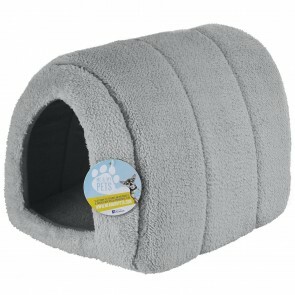 We have beds in all shapes and sizes including fleecy beds, Donut Beds, Igloo Beds, Cave Beds and Pouches - perfect for helping them feel safe, secure and warm.